2 (+/-) acres (to be recorded) zoned commercial located at the entrance to Park City. Property includes vacant C-store & Fulton Bank building. 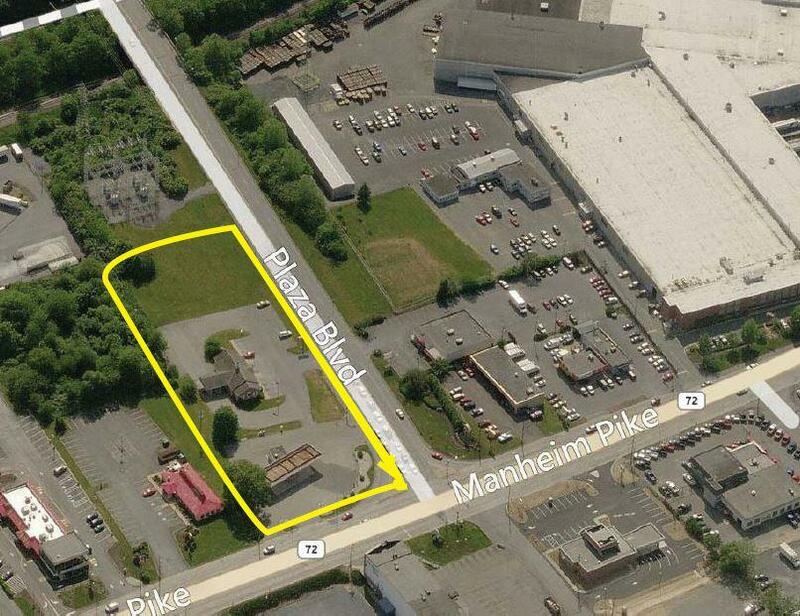 Zoning allows retail, restaurant, banks medical, hotel,office car dealership, C-store etc. Tremendous development potential with incredible visibility.